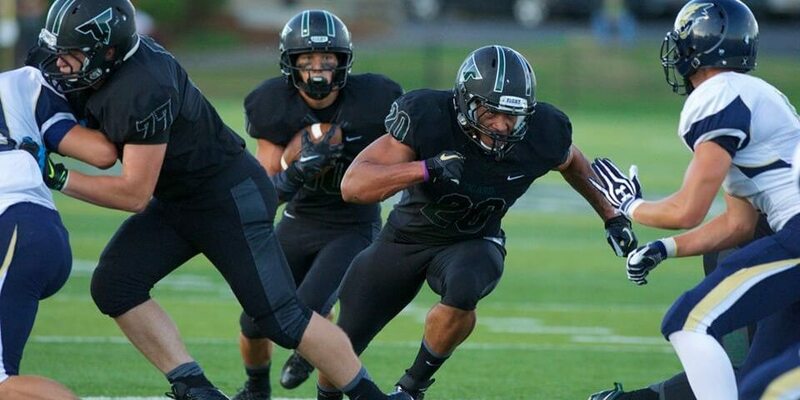 Coming into the season Manu Rasmussen (6-0 180 Sr. RB/CB) of Tigard was the overwhelming favorite to be the conference player of the year in the Pacific. Not much has changed. The two way standout has done 90% of his damage in the first half as they have blown out every team they have faced thus far. He has rushed for 999 yards with 16 Total Td’s, averaging 15.1 yards per carry. The Tigers currently rank as the state’s #2 team and are a legit state title contender. Manu currently sits on the D1-AA bubble with a host of schools and will be a kid that grabs a few offers before all is said and done. His love of the game is something you can’t teach, as he grew up dominating the competition through the youth ranks. Tigard has outscored its opponents 252-17 in the first half this season, averaging a ridiculous 36-3 lead at halftime. Rasmussen has one of the best fullbacks in America blocking for him in AJ Hotchkins (6-0 230 Sr.) which doesn’t hurt, but the kid is just nasty out of the backfield. Add to that he is the state’s top ranked senior corner, along with Aaron Washington of Central Catholic, and you have an athlete with a very bright future. Receivers can’t even get off the ball, and when they do they have ended up in the stands. 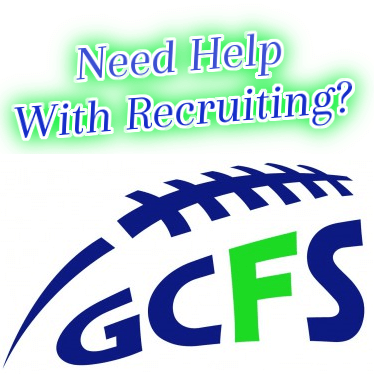 He is an unquestioned D1 kid that is just trying to stay patient and help his team win. The last two games he has rushed for 10 TD’s, scoring 1 out of every 4 times he has touched the ball this season. He was a second team all league DB last year and split time at RB with three talented Senior’s, including elite back Zach Floyd. A case could be made for him being the best back on last year’s team, but at Tigard you typically wait your turn due to the deep talent pool. Manu was a standout at our elite events, and on the Barton Camp/Combine Tour being named the MVP in multiple cities. He was named all tournament in Vegas as part of our NEI – South 7 on 7 All Star team, against some of the country’s best. As of right now he should be considered the favorite for Offensive and Defensive Player of the Year honors in the conference. Offensively for obvious reasons, and defensively cause he completely shuts down one side of the field, seriously limiting options for opposing teams. He doesn’t need to say much as he lets his play do the talking . He is easily one of the top recruits in the region without an offer, and will be visiting Eastern Washington this weekend. 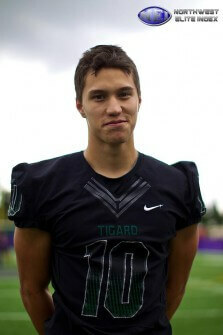 When all is said and done he should be in the conversation as one of the top 3 players to ever come out of Tigard. He is that good. Two Pacific Conference games remain, and probably a couple playoff games where Tigard will blast their opponents. Expect the Tigers to be (11-0) going into the state quarterfinals where Manu will have a chance to take his team to the next level, and get that state championship. I can’t say enough good things about all of the athletes, families, and coaches within the Tigard community. Head coach Craig Ruecker runs a class program and is an Oregon legend. We wish Manu and all of the other Tigard athletes continued success as they will be one of the favorites to win this year’s Oregon 6A state title.